For Game of Thrones followers, Brienne of Tarth is a brave, ferocious knight with a code of honor. Known for her loyalty and unusual built, this fan favorite is seen usually clad in sturdy armor that makes her look more like a fighting warrior than a highborn lady. In real life, however, Gwendoline Christie has been slaying the red carpet while mesmerizing us with her gorgeous looks, and long, long legs. 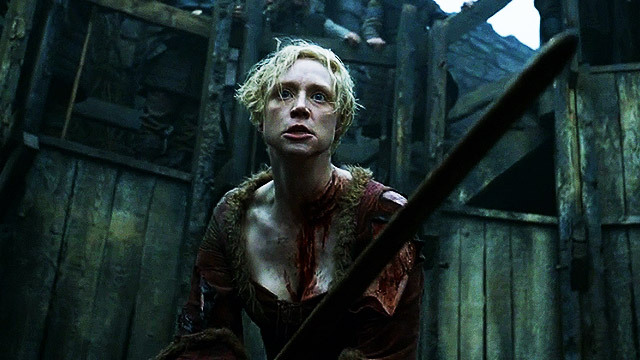 If you love her as the tough-looking Brienne, well, you are going to love her MORE as the head-turning Gwendoline.